The banking system has been changing constantly over the course of the 20th century due to advancement of technology. Mr Naidu said technology has definitely advanced and the banking industry needs to keep up. 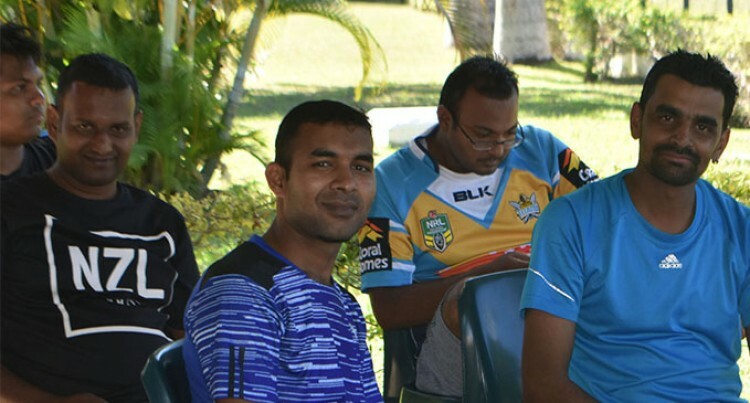 “There is a lot of technology that doesn’t come to Fiji that should come here – we simply have to keep up,” he said, speaking at the union’s annual general meeting on Saturday. “Present technologies, not to mention those that may be developed, have enormous potential to transform the banking system. Mr Naidu said the banking sector in particular had some catching up to do in the area of technology. “The banking system is an industry with an extremely large amount of information: its inputs and basic products are data, or information, and money; and the bank’s money is, ultimately, an ensemble of accounting entries, which is, information,” he said. “Because of this, it could have been an early example of digital transformation. “Nevertheless, even though the banking system has changed very much in the last two decades, it has not undergone changes of a magnitude similar to those in other sectors. “We are living in an era of mega-change, in which social, economic and political models are no longer fixed, and this causes insecurity and fear: fear of others, fear of the future. Commercial banks in Fiji include Australia New Zealand Bank (ANZ), Westpac Banking Corporation, Bank of Baroda, Bank South Pacific, HFC Bank and Bred Bank. ANZ and Westpac traditionally have the most extensive operations in the country. Alongside these banks are three credit institutions: Home Finance, Credit Corporation and Merchant Finance. Plus there are around 30 credit unions with over 10,000 members. The Reserve Bank of Fiji (RBF) is the overall regulator for the Fijian banking system. RBF has adopted internationally recognised standards of banking such as the basle committee on banking supervision. Mr Naidu said online banking was perhaps one of the biggest changes that had ever happened in the banking sector. “When was the last time you actually walked to your bank physically and spoke to a teller?” he said. “Technology has had a very big effect on almost every area of our lives. “From the way we work to how we associate with others or how we entertain ourselves, technology has altered almost everything. “Gone are the days of standing in endless lines to deposit or cash a cheque. “Information is also now transferred and stored in a much more convenient and efficient way. “Previously transferring money involved going to the bank physically and making the transfer, but now that is not the case. 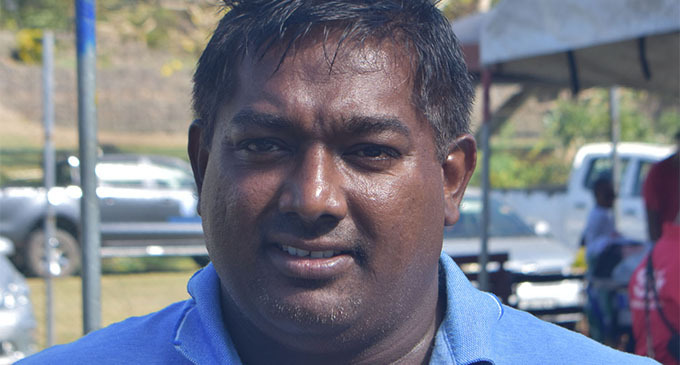 He believes more could be done with technology to improve banking services in Fiji.